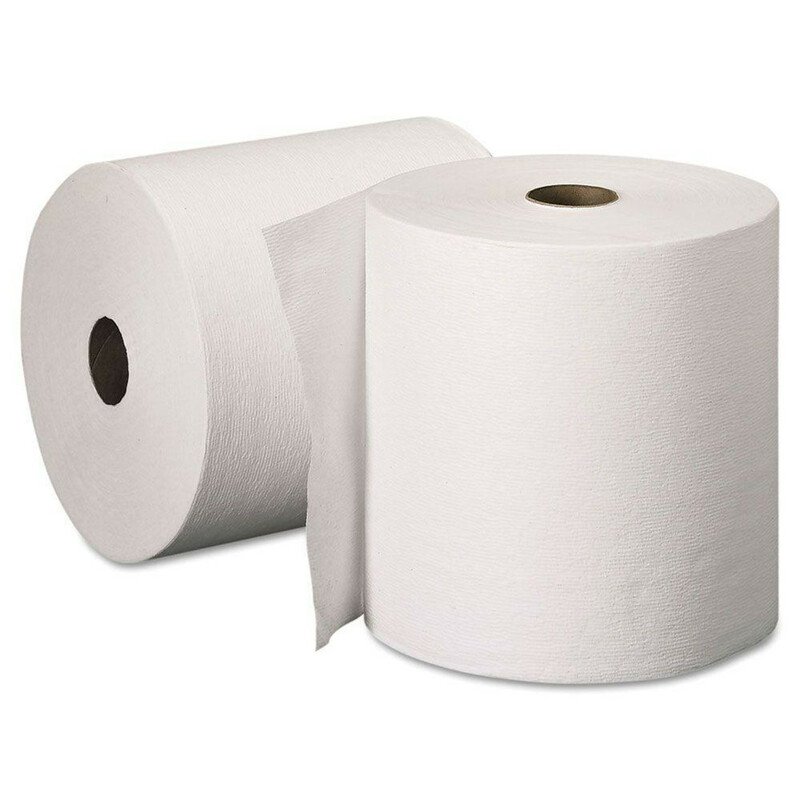 Does it feel like you're going through a lot of paper towels and toilet paper in your business restrooms? 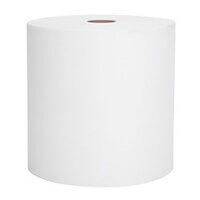 One easy way to solve this problem is with automatic paper towel dispenser and toilet paper dispensers. 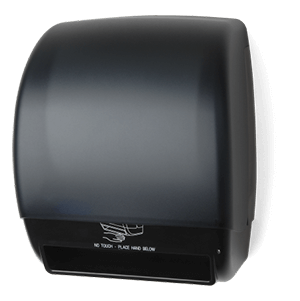 People tend to pull more than they need or accidentally pull too much out, but a touchless paper towel dispenser gives them a measured amount. 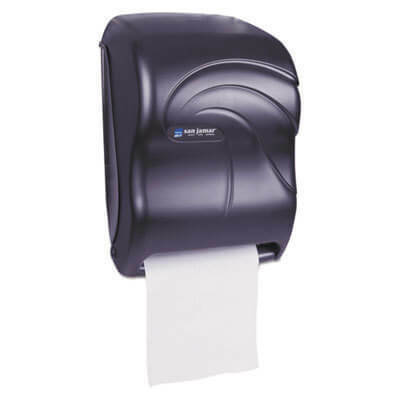 Choose the style of dispenser that fits your restroom, and buy enough paper towel refills to keep your business stocked. We provide some of the best brand names, including Kleenex, Scott, Boardwalk, Windsoft, San Jamar and Palmer.